A complete set of Bag One John Lennon lithographs. These are the reproductions that were issued in Holland circa. 1980. They are printed in a smaller size than the originals and each lithograph bears a facsimile John Lennon signature. 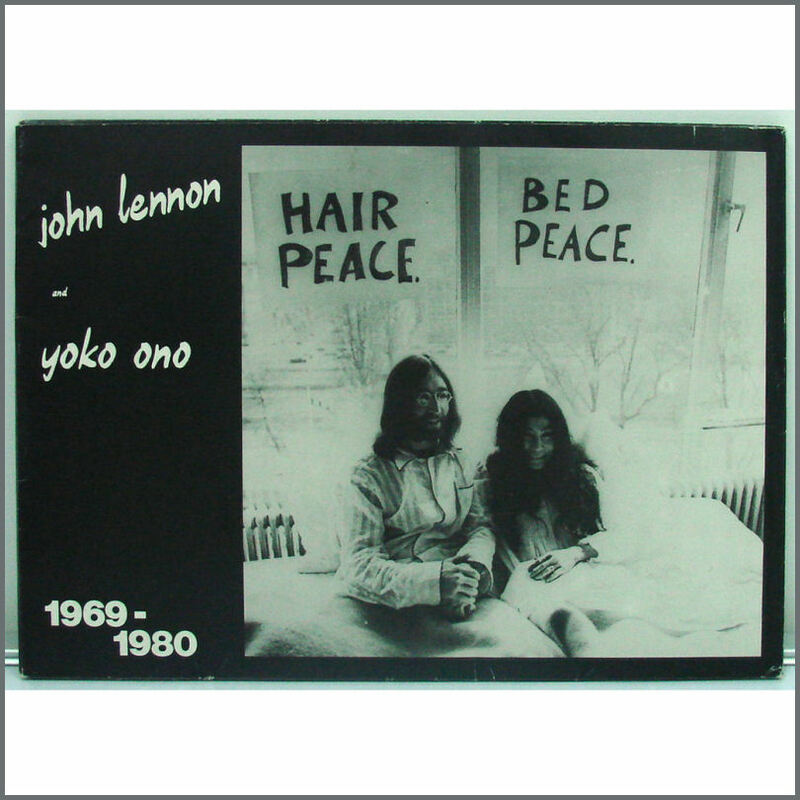 The 13 sheets come in a folder featuring a photograph on the front cover of John and Yoko from the Amsterdam Bed-In. The folder measures 50 cm x 36 (19.75 inches x 14.25 inches). There is some wear, tear and some severe creasing to an area to the reverse of the folder. The condition is very good minus. The condition of the reproduction lithographs is mint.